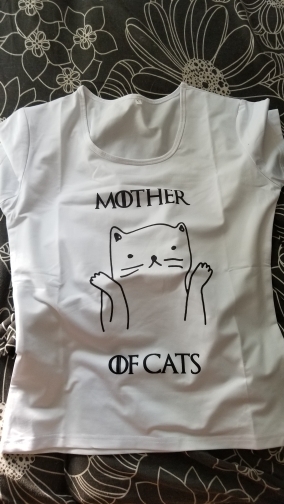 Everything started with the design of a few TV series products, for example, Mother of Cats Women T-Shirts Game of Thrones. Then, we created and developed our website. Beside this, we designed thousands of products – Mother of Cats Women T-Shirts Game of Thrones – and delivered them to valuable TV series fans. 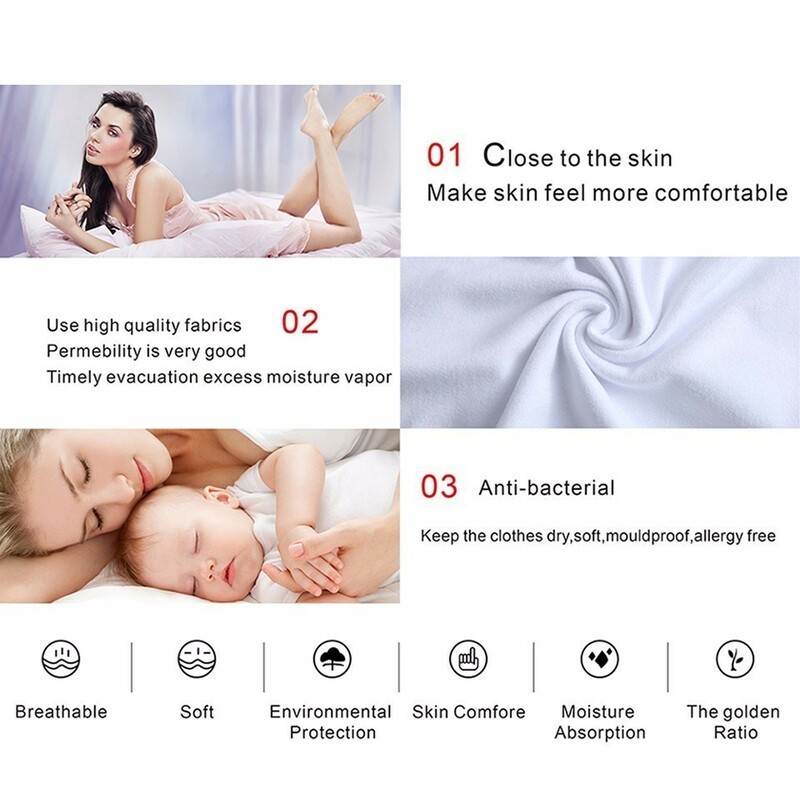 It is a high-quality t-shirt and made by polyester and spandex. You can easily find any products related to the Printed TV series. Of course, we always work 7/24 to improve our service. Our basic principle is that you make happy. In order to achieve this goal, we have good and fast customer service. In this way, we ship the products you ordered as soon as possible.